Slim Thug sat down with Ebro In The Morning to talk about his new projects among other things and how he got a former Jay-Z song from Pharrell, which we all know about. 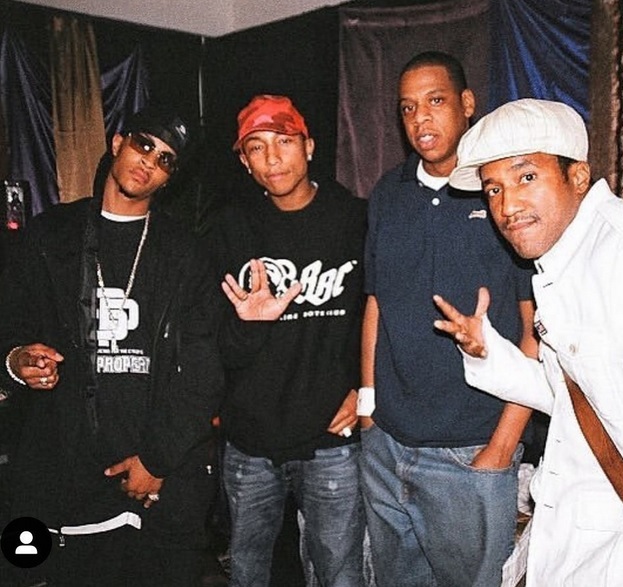 Slim Thug reveales that ‘I Ain’t Heard Of That’ was actually a beat made for Jigga’s Change Clothes Remix, which they afterwards got Jay-Z to rap on the Remix, check out the video above from 7:25. Just a week after the release of Fat Joe and Remy Ma’s “All The Way Up” Remix, Jay showed up for a guest spot on Pusha T.’s “Drug Dealers Anonymous,” the lead single off King Push. 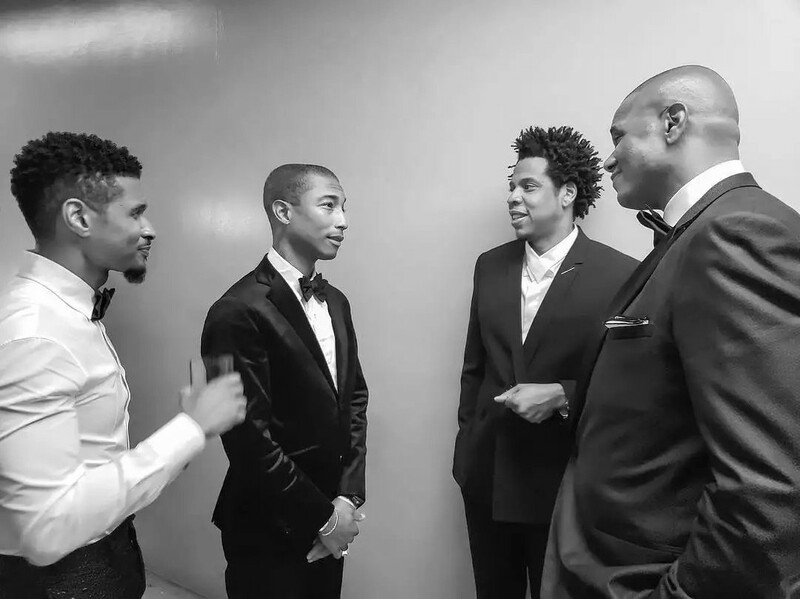 The song is streaming exclusively on the Jay-Z-owned Tidal, of course, check out the tune below. Hip Hop Producers The Buchanans sat down with DECODED, JAY Z’s Life+Times to learn how they secured their first beat placement, which became “What More Can I Say” off of Jay-Z’s critically acclaimed “The Black Album” and they talk about a sick Neptunes leftover from the studio session, check it out below, thanks to sandow.